Local search displays results to the researcher based on their current location. Here’s an example: you search, ‘Chinese restaurant New York.’ Now, Google will provide you the name of Chinese restaurants nearby your place of residence. Even if you put in the keyword, ‘Chinese restaurant’, you’ll get similar results. Google will understand that you’re looking for a nearby place. As a result, it will give you the names of restaurants near you. If you're searching for something that doesn't have a local query, the search engine identifies it as an organic search. For instance, you’re hungry. But this time, instead of typing, ‘Chinese restaurant New York’, you simply type ‘Chinese recipe.’ You think you’ll make yourself something instead of ordering. Now, the search engine will give you the best and most relevant (and hopefully most delicious!) results. Local SEO helps your business stand out in the local arena. If you service customers and/or clients in a specific geographical area, you need targeted local SEO. 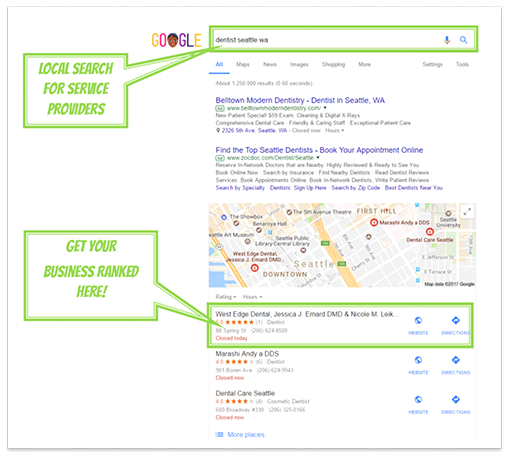 Local SEO increases online visibility. 50% of the customers who conducted a local search on their smartphone visited the store on the same day. This is where local SEO comes in. 95 percent of them won’t go past the first page of the search results. 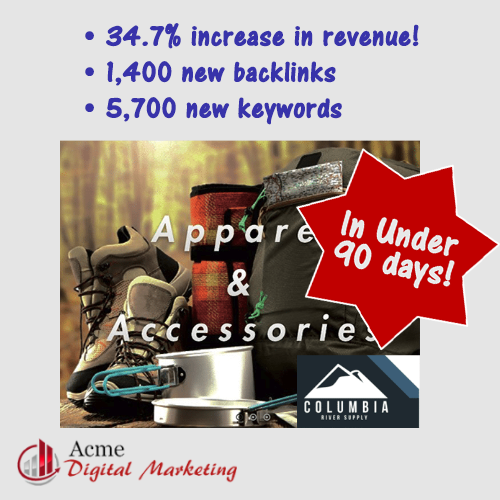 Local SEO helps you stand out from your competitors. 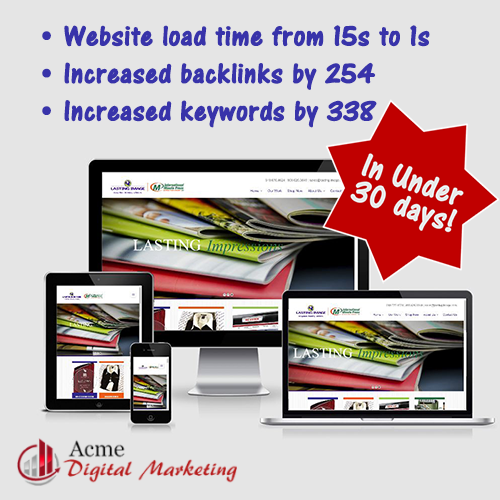 Less than 50 percent of businesses currently use local SEO services. Only 44% of businesses have claimed their Google My Business listing. Be part of the 44%! Targeted SEO services increases your chance of showing up on search engines before your competitors. 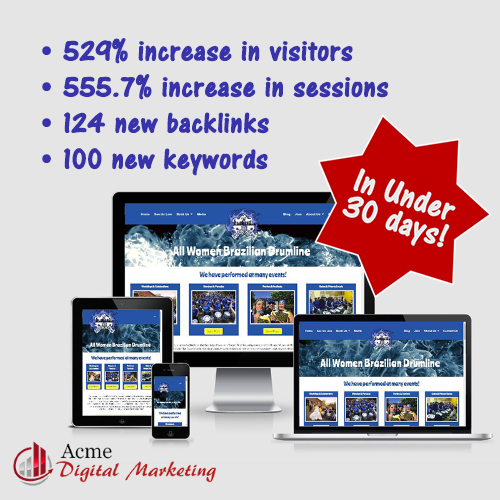 What’s included in Acme Digital Marketing’s Local SEO Services? Keyword research and keyword mapping for all pages of your website.